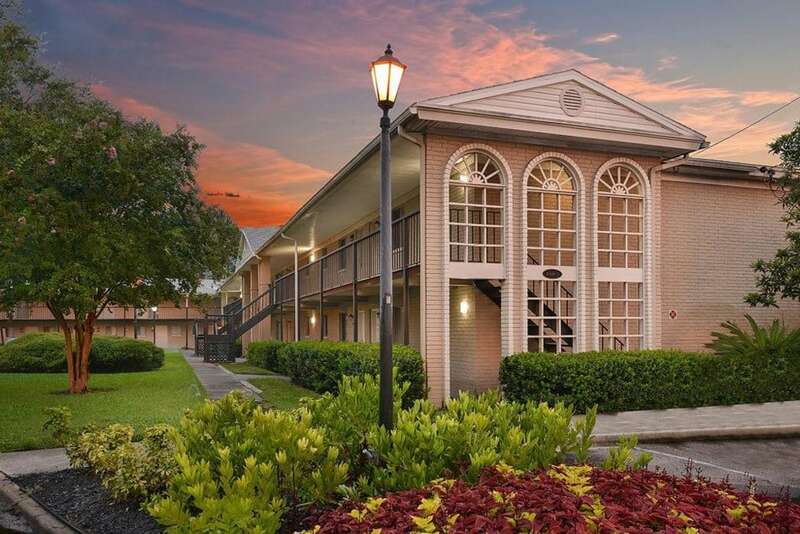 Find the Garden Style apartment you’ve been searching for at Townsend Apartments. 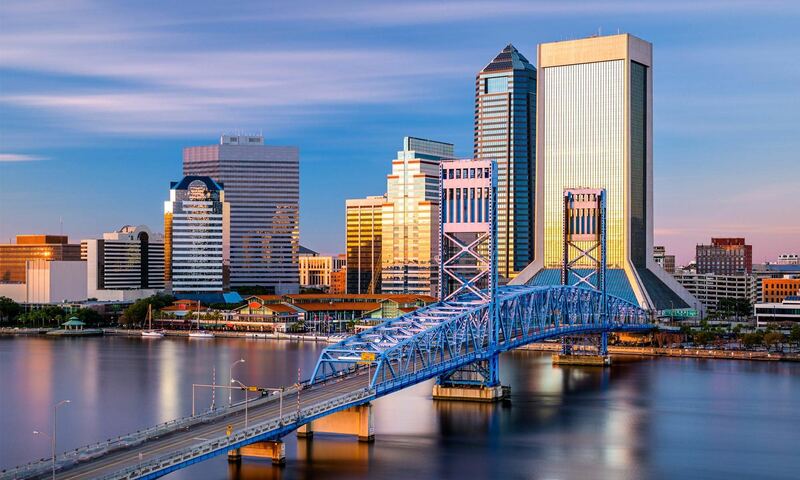 We offer Studio, 1, 2 & 3 bedroom apartments for rent in Jacksonville, FL. Close to retailers, grocers, and more, this is the ideal community for living your life in Fairway Forest Jacksonville. 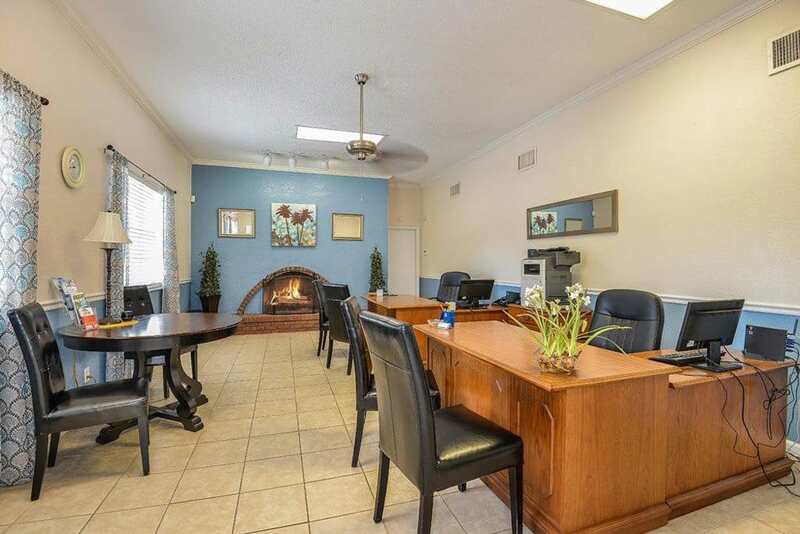 You will love the amenities available to you at Townsend Apartments. Our community is designed to help make your life easier. 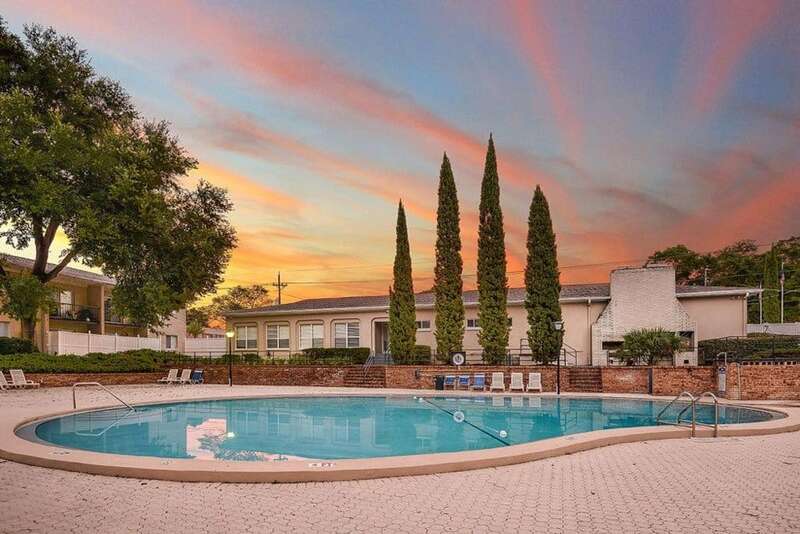 Enjoy our sparkling pool and a Pool, as well as a convenient location. Keeping you connected, keeping you engaged – that’s Townsend Apartments. 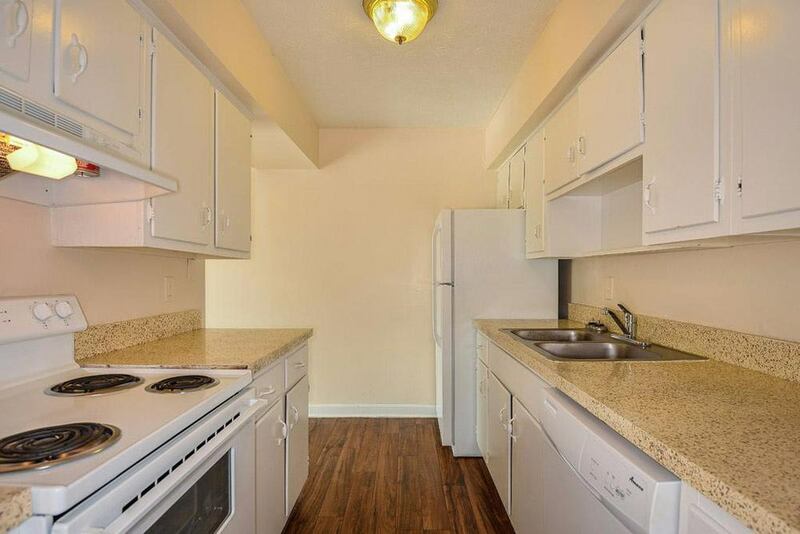 When you need an apartment that is close to life’s necessities, you need Townsend Apartments. 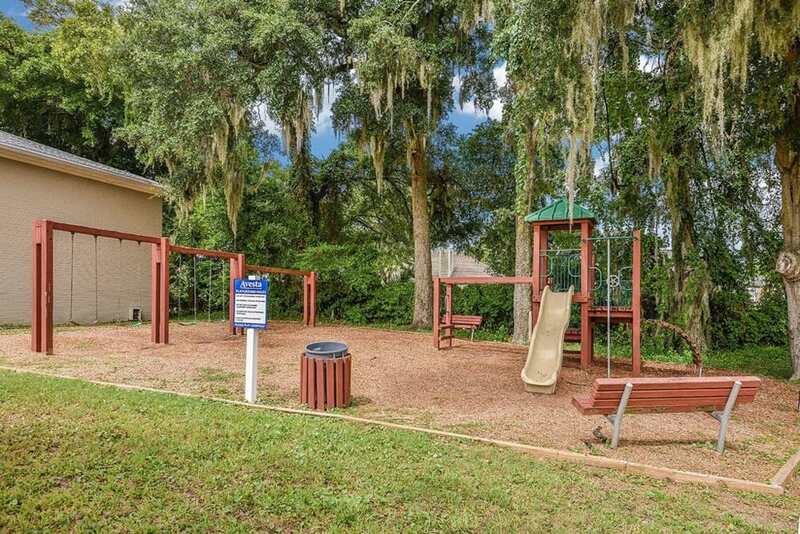 Our community in Fairway Forest Jacksonville is close to Jacksonville University and many more attractions and activities. Walk to parks, shops, and more. Reserve your space today. Give us a call, we’ll be happy to help you find a home in our community. From 295, take exit 46 for Merrill Rd/FL-116 E toward Wonderwood Connector. Keep right at the fork and follow signs for Merrill Rd W and merge onto FL-116 W/Merrill Rd. Go approximately 1.6 miles and turn right on Townsend Blvd. Townsend Apartmentswill be on the left.